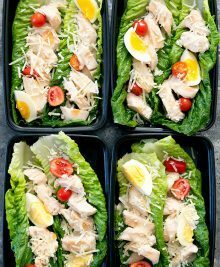 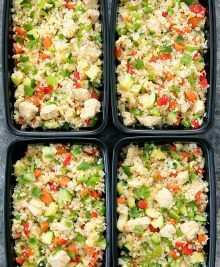 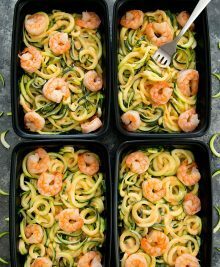 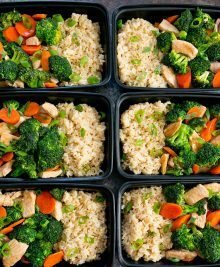 If you don’t have time to cook during the week we have Meal Prep recipes that will help make life easier. 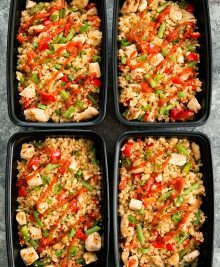 Setting aside time on the weekends to prep and cook meals means you have dinner and lunches covered during the week! 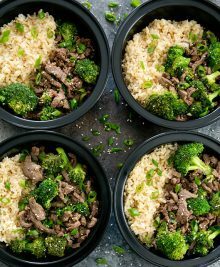 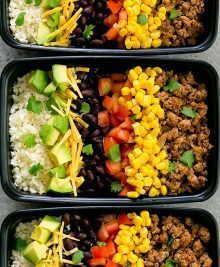 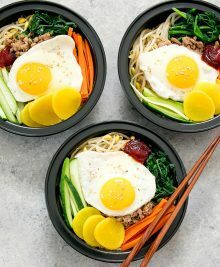 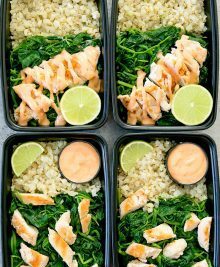 With so many great options like our Turkey Taco Bowls with Cauliflower Rice Meal Prep, Chicken and Broccoli Stir Fry Meal Prep, and California Sushi Roll Bowls you’ll eat well during the week even when there’s no time to cook!